We are so confident that you will be satisfied with our offer, WE WANT YOU TO CALL US LAST! Specializing in Suffolk County, NY. 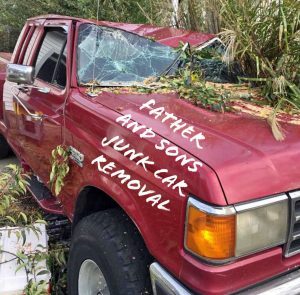 We have been in the business of helping the people of Suffolk with their junk car removal needs for over 15 years. We are centrally located in Suffolk County, New York and exclusively serve the needs of North Shore, South Shore Long Islanders, and everyone in between. Whether you live as far west as West Babylon, or as far east as East Hampton, we offer prompt, courteous service! When you are in the market to get rid of your “junk car”, you have plenty of options. There are many companies that claim they are GREEN or have the environment in mind. 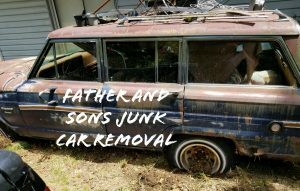 Every reputable junk car company RECYCLES JUNK CARS, we just do it FASTER and PAY YOU MORE! Go ahead, get your best quote, then call us! 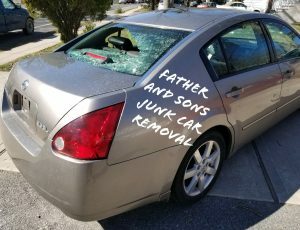 What is a “junk car”? “Junk cars” come in many forms. Some think it is an “old clunker” that has been sitting in your yard or garage for years. Others believe it is a vehicle that has had water damage from a flood. While most people think it is a car that has been “totaled” in an accident and deemed by your insurance company to be worth less than the cost of repairs. The fact is, all of these examples are “junk cars”! 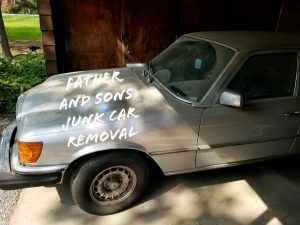 We know that there are many reasons why a vehicle ends up as a “junk car” and we want to help you get rid of it quickly, for the HIGHEST PRICE possible. If you have a junk car, and are unsure about how to get rid of it, or maybe you are just curious about how much you can get for it, CALL US! We will try our best to BEAT ANY OFFER you are made by other companies that claim to have your best interests in mind. If your vehicle has been damaged by flood waters, most times they are unable to be repaired. Vehicle collisions are the most frequent cause of cars incurring damage that costs more to repair than replace. 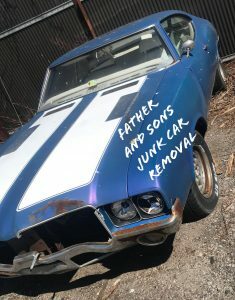 Many people “inherit” junk cars from relatives or friends that have no where to store them, Often times, these vehicles fall into disrepair and are not safe for driving. Mechanical failures can climb into the thousands of dollars, and make repairing a vehicle not worth fixing.